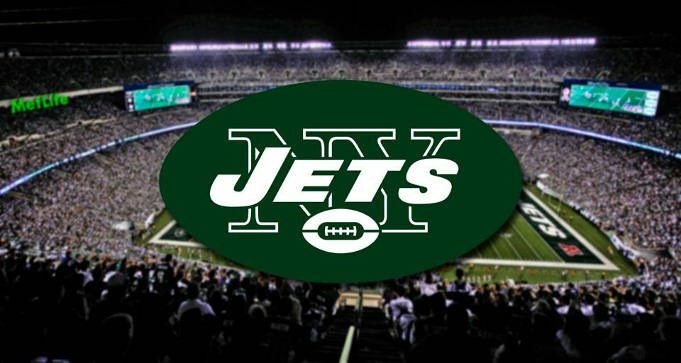 To get a FREE New York Jets Fan Pack, fill out the form and select the ‘Autograph/Fan Pack Request’ option in the Subject drop down box. The New York Jets are a professional American football team located in the New York metropolitan area. The Jets compete in the National Football League as a member club of the league’s American Football Conference East division. Wikipedia.